The USTA League tennis program has over 400,000 participants, making it the largest recreational tennis program in the world. Open to women and men 18 years of age and older, the program features a local, state and sectional championship and culminates in a national championship in each skill level (NTRP levels 2.5 - 5.0). Whether you are a beginner or a more advanced player, this program has a spot for you. There is no better way to have fun, make friends and compete than USA League. League play starts on the local level for ages 18 and over. Top teams earn the chance to compete in sectional and national championships. Your section may also offer non-advancing leagues such as combo, tri-level and 65 & over. Team match format for championships is two singles matches and three doubles matches (2.5 and 5.0+ NTRP levels play one singles match and two doubles matches). Team match format is two singles matches and three doubles matches. Combined NTRP levels: 6.0, 7.0, 8.0 and 9.0. Combined NTRP levels: 6.0, 7.0, 8.0, 9.0 and 10.0. 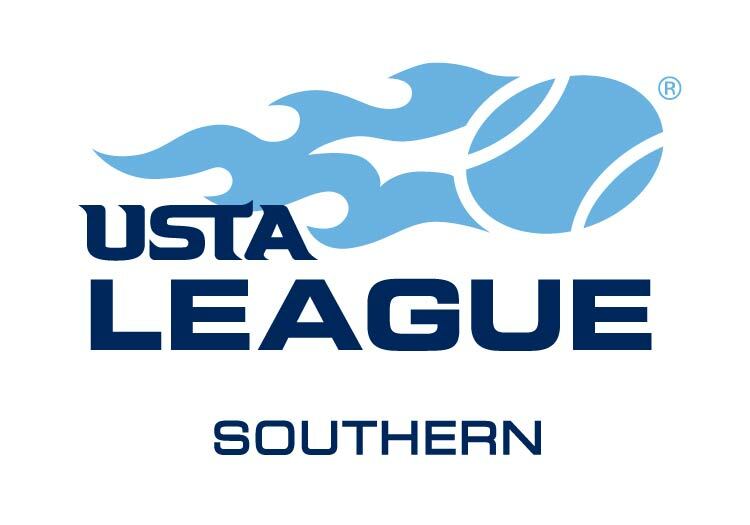 For additional information or inquiries please contact the OBTA Adult League Coordinator, Lisa Ammons, at adultalbemarlellc@gmail.com or (252) 573-8329.